In 2009, Noah gave up on traditional IT models and started Altispeed Technologies. Since 2009, Altispeed has leveraged open source technologies to provide creative cost saving solutions without sacrificing quality. 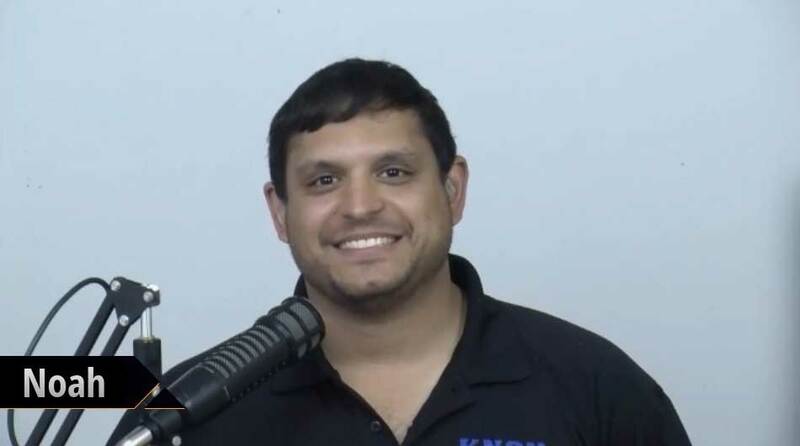 As a former host of the Linux Action Show, Noah couldn’t let his passion wind down with LAS so Noah started the Ask Noah Show to carry on bringing great content to the Linux community as well as a way to help users. 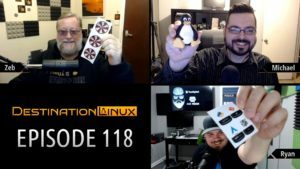 Noah realized that there was still a piece missing, video form Linux podcasting, so joining Destination Linux fills in that piece as well as brings to the show his hands-on knowledge and unique experiences.